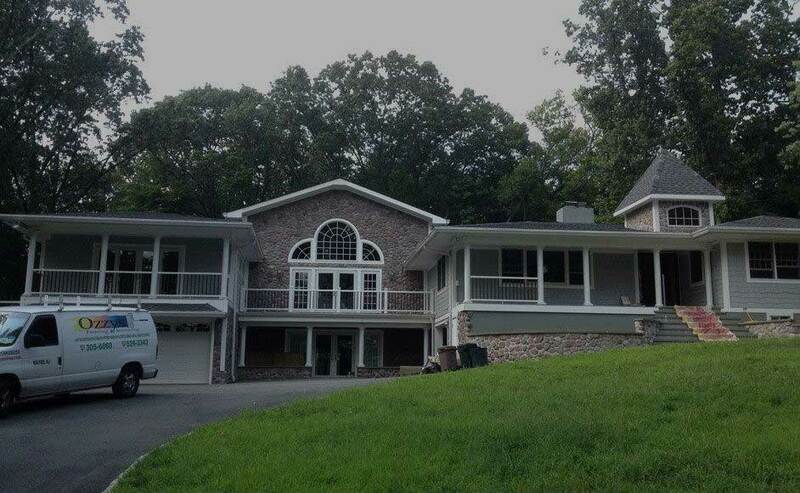 Are you looking for exterior or interior painting in Oakland NJ? There’s no-one else you need to call but Ozzy’s Painting. Your home is where you spend a great deal your of time. Did you know that dull paint on the interior of your home is additionally capable of contributing to a dull atmosphere? Adding a fresh coat of paint to the interior of your home can contribute to a vibrant and bright atmosphere. Many people feel like they are moving into someone else’s space when they move into a new home, which can make the experience difficult. By calling Ozzy’s Painting for professional painting service, you are capable of counting on having a space that is quickly going to feel like your own. There’s no need to be worried if your furniture isn’t a good match for the home. For a price that’s affordable, you’re capable of changing the way your walls look to match your valuable and favored furniture. For all your needs in terms of interior house painting in Oakland NJ be sure to get in touch with Ozzy’s Painting. After you move in, your walls are able to be protected and refurbished by a fresh paint job for your home’s interior. You may be surprised at just how effective a fresh coat of paint is capable of being when it comes to erasing the scratches and scuffs you may see after moving into a new home. By relying on Ozzy’s Painting for all your requirements in terms of residential interior painting, the danger and damaging effects of paint fumes won’t be anything you’ll need to worry about. The professional and talented team at Ozzy’s Painting is capable of completing the painting service while you are away so that you won’t need to worry about inhaling fumes. For family members with asthma or other lung issues, this can be a substantial benefit of using our services. Are you in need of a professional for exterior home painting in Oakland NJ? We’re standing by at Ozzy’s Painting. If you have recently moved into your neighborhood, making a good impression is essential. Does your home require a fresh coat of paint? At Ozzy’s Painting we are able to handle the contract easily and quickly. We will additionally ensure the work is tailored to your individual preferences. Have you seen a home that you like in a magazine or on television and want someone to match the appearance of that painting job? Simply bring in a picture. Regardless of the scope or size or your exterior residential painting service, we’re able to design your contract to fit your needs. Feel free to browse our pictures of the work that we have performed in the past for some ideas about your home and our services. 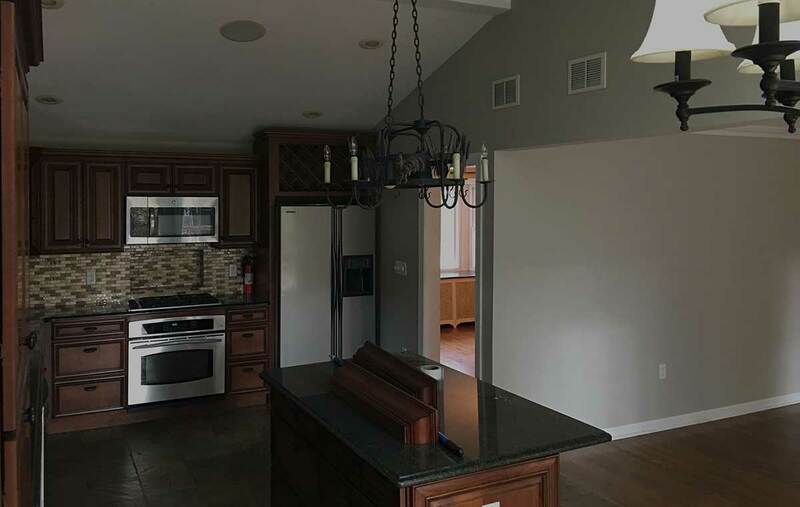 To bring out the best in your home, it is important to find someone you’re capable of trusting if you need professional exterior or interior painting in Oakland NJ. The extent to which a fresh coat of paint can refresh and revamp the appearance of a home might surprise you. When you’re unhappy with your home’s appearance or feel like you need a change, simply changing its color is capable of making a huge difference.